Located off Lebanon Road, the Richmond Hills Subdivision is a single-family home development in Lebanon TN. Popular streets in Richmond Hills Subdivision include Antietam Drive, Arlington Road, Barnes Drive, Brunswick Drive, Lexington Drive, Stonewall Court, Travelers Court, Vicksburg Court and Vicksburg Lane. 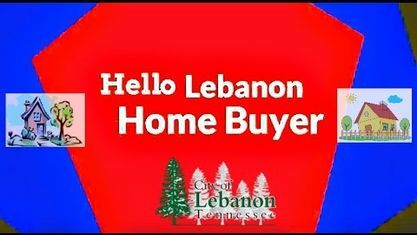 Other nearby Lebanon Subdivisions include Cheeca Estates Subdivision, Five Oaks Subdivision, Hamilton Springs Subdivision, River Oaks Subdivision, Shenandoah Subdivision, Southfork Estates Subdivision and The Vineyard Subdivision. 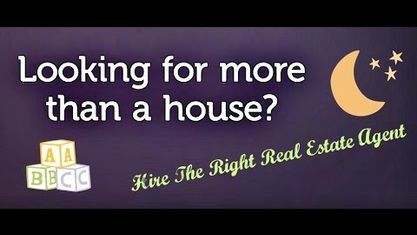 View our selection of available properties in the Richmond Hills Subdivision area. Get to know Richmond Hills Subdivision better with our featured images and videos.